I guess you could say I’m doing this because I can afford to, and because I wish someone would have done the same for me when I was first starting out. My name is Terry Telford. We have two of the Internet’s premier entrepreneurs with us tonight. We have Jeremy Gislason and Simon Hodgkinson with us, and we’re going to try and get as much information out of these guys in about the next 60 to 90 minutes as we can about setting up million dollar membership websites. Now, these two guys just keep pumping them out; they turn out membership websites together, have a list of products on their own and projects that they work on basically on their own as well. Yeah, it’s great. I think everybody listening to the call tonight is either one of our MME 3 transaction bonus owners or one of the Members Speed project destiny people. We are just really glad there are so many people on the call tonight because we have a lot of information we want to share with people and we have been looking forward to this for awhile. Awesome. I’m sure people are completely curious about how you guys were able to establish a massive business success together while basically being virtual business partners. How did you end up coming together? When I tell people offline that my business partner is thousands of miles away and we never met on one occasion, people just look at me with open mouth disbelief. I think it proves more than anything that the Internet and things like Skype and e-mail are all possible, and with those, you can develop a partnership with basically anybody anywhere in the world today. Jeremy and I – London to Tokyo are 6,000 miles and we have an eight or nine-hour time difference but it just didn’t matter. I think our relationship works so well because we complement each other’s skills…. Hear the rest of this interview by burning a CD, and playing it in your car or wherever, or simply resell this whole package. The choice is yours! Hi, you’re listening to Terry Telford. 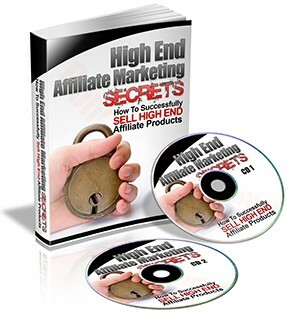 Today we’re very fortunate to have with us an extremely successful high-end affiliate marketer. His name is Josh Peak. Josh has actually developed a very interesting business model because he is a professional affiliate marketer, but not for your average $20, $30, $100 programs. Josh specializes in high-end affiliate programs. So, when we’re talking about high-end we’re talking about anything in the range of $4,000 to $10,000. So, it’s a little bit of a different aspect or way of doing business than it would be for marketing your low-end, up to $100, affiliate products. So, Josh has agreed to let me pick his brain for a while and basically go through a run through of how he runs his business and how he actually gets people signed up to his affiliate programs when they cost the dollar figures that we’re looking at. First of all, I’d like to say thank you very much for being here today, Josh. Thank you Terry; I appreciate being here. I appreciate your time. Maybe you can start off by telling us a little bit about yourself and a little bit about your business. A little bit about me first… I’m 27 years old, I live in Tulsa, Oklahoma in the U.S., I’ve been married for over eight years, I have three children, we just had twins on August, 5th, so we’re very busy now. We do a lot of affiliate marketing and direct response, and not as much network marketing. I’ve been in the industry since late 2000. This is basically what I’ve done professionally since I got out of college. I love what I do; this is a great industry to be in. There are also some tricks of the trade, so anyway. Hi. It’s Terry Telford and I’ll be your host this evening as we speak with Tahir Shah. 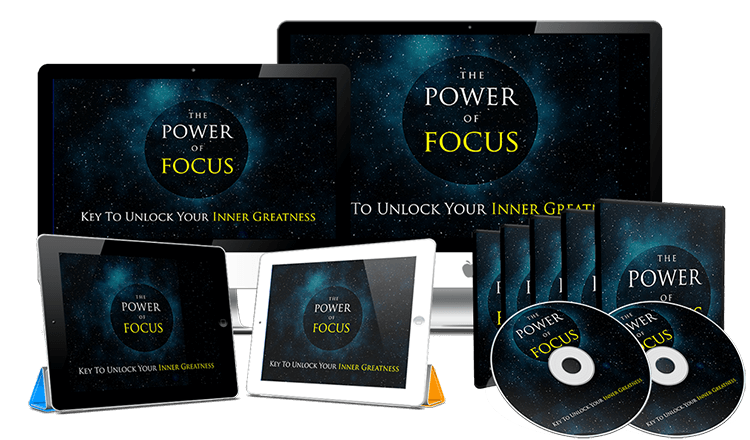 Tahir has been online for almost 4 years, but he’s one of those guys that’s been working behind the scenes, quietly amassing a fortune and not straying into the limelight…until recently. Earlier this year, Tahir came out with his book “Dreams Not For Sale” and right out of the gate, sold 1,000 copies. That really set the stage for Tahir’s campaign against ignorance and the herd mentality. He’s one of these guys that got fed up with all the rubbish online. 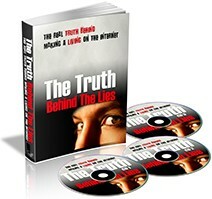 He got tired of people being fed a bunch of bogus information and he started to set things straight with a series of products that cuts straight to the heart of the matter and exposes the truth. The truth about making money online, the truth about business online and the truth about who’s going to make it and who isn’t. And today, we’re lucky to have Tahir with us, so he can debunk some of the myths we sometimes get trapped into believing and he’s going to give us a tell-all knowledge session that will leave you with a clear picture of the who, what, when, where, why and how of doing business online. So without further a due, Tahir, thanks for being with us today. Cheer’s Terry, it’s a pleasure to be here with you and everyone else on the call tonight. Let’s start at the beginning, what’s your background and how did you get to where you are today? – Hear the rest of this amazing Audiobook – Or burn a CD and listen while you drive or work or Whatever. 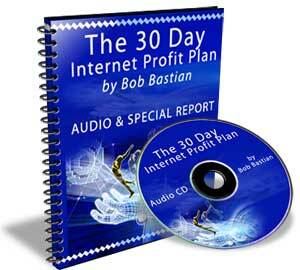 How To Tap Into The Financial Power The Internet With This Audio Book. Welcome to the affiliate business and marketing workshop. 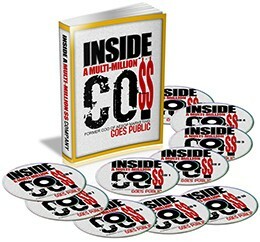 Today you’re going to learn how to develop an affiliate business that generates a real income for you. We’re really lucky to have Anik Signal for us; he’s going to be our business professor for today. Anik is the founder of AffiliateClassroom.com and DominateSearchEngines.com. Daily, Anik teaches affiliates how to run their businesses. 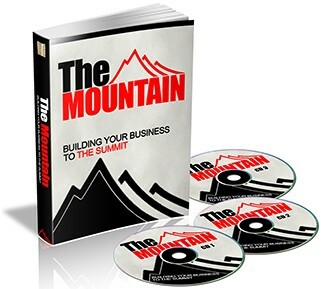 I’m going to be your host for the workshop, and my name is Terry Telford from TheBusinessProfessional.com. The first thing I’d like to do is thank you very much for joining us today, Anik. Thank you very much. Can you start off by giving us your background, where you come from, and a little bit of your history? Sure. I’m currently a college student. I’m only 21 years old. I started Internet marketing when I was 19, so it’s been about two years. I was a pre-med major when I first found Internet marketing. I was studying at a completely different university, and I was studying to become a doctor. I quickly found myself getting away from that field, and I can say that since as far back as I remember, I have been a business guy. When I started looking into the business world, I realized that was where I needed to be. So, I made a drastic change over to a different university, and I joined their finance program. This is my last semester, so I’ll be graduating soon and going full-time in marketing. Excellent. So, how has your offline experience helped you online? One of the first things that offline experience did was prove that business was what I wanted to do. Another thing that it taught me a lot about was because I was in the sales business; I was sitting down with people one-on-one, so it taught me how to speak to people and I learned what people want. This directly came into my Internet business because I realized that there is no human touch online, which could be a problem. I’m very good at getting back to people, and all of my skills of customer service and knowing how to deal with people have come from my offline experience. Hi, you’re listening to Terry Telford. We’re extremely lucky to have Tom Olson with us today. Tom is the former COO of Aesop Marketing, which is Mark Joyner’s former company. Mark let that go a couple of years ago. At the end of Aesop Marketing, Mark put together a farewell package. Tom was an integral part of putting together that whole farewell package. After that part, Tom began in the management team of Wal-Mart. He has since left that position and is back on the Internet as part of his next career move. He has designed a spam-free e-mail system. So, first of all, I’d like to say thank you very much for being with us today, Tom. Thank you, Terry, for having me. Quite a pleasure. Maybe you can just give us some more details about what happened after Aesop marketing on a personal level. What stages have you gone through to get to where you are today? The last day of Aesop marketing that we were at the office, we were liquidating some assets, so some things were getting carried off. At that point, I had in my head that I was going to be the next Internet guru. I had quite a few things in place. I have an amazing opportunity; I had just written to Joe Vitale who is one of my personal heroes and just from reading his information I know more about copywriting and sales and print and making yourself a better business person than pretty much everything else combined. That’s the amount of respect that I have for this man and his work. Not to discount Mark Joyner or Robert Collier who have also influenced me. I had written to Joe because I had an idea for a product, which is still an absolutely valid idea that still could be great one day. I was gung-ho about doing this. I also had another idea, which was based on my research with e-mail and spam and how it works and how it doesn’t work. I had written a sales letter, which was a joint venture proposal. I put it on the Mark Joyner Farewell Package forum, which was very active at that time. There were 2,000 people who bought that package and almost everyone was on that forum at the time. Based on that one letter, I had about 400 people who were already signed up to receive my information about how they could become part of this joint venture. At that point, I did something that I will never ever do again. I did absolutely nothing with that. Hear the whole interview in this remarkable audiobook. 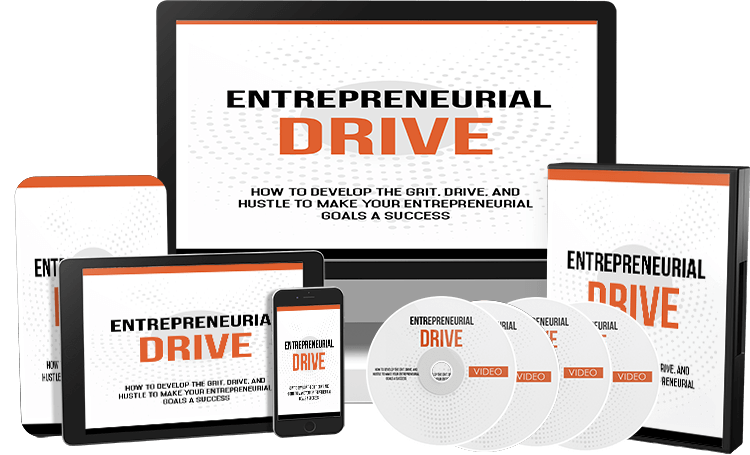 Download the whole package and you use a simple burn software to record audiobook onto a CD and listen while you drive, or simply resell the whole package.